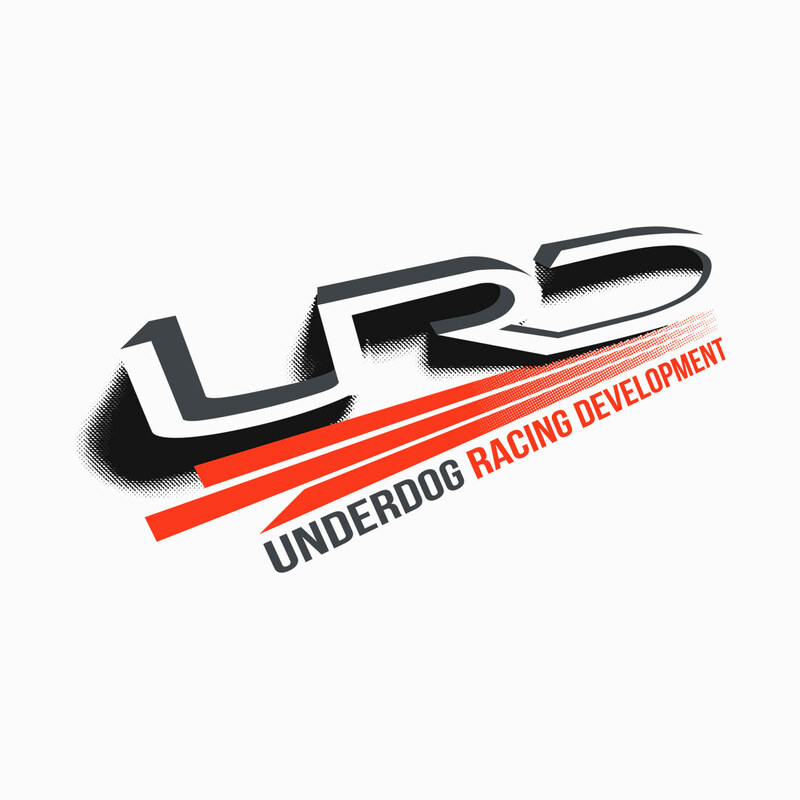 Many of our customers compete in sanctioned competition events where every last bit of performance is critical. 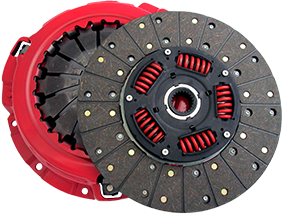 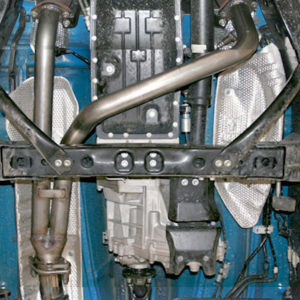 Other customers are avid off road enthusiasts and need every last bit of ground clearance. 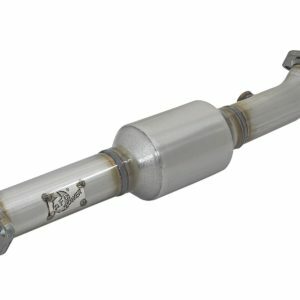 On the new FJ Cruiser and Tacoma 4×4, Toyota really chose to run the stock Y pipe under the transfer case where it gets hung up on every stump and rock on the trail. 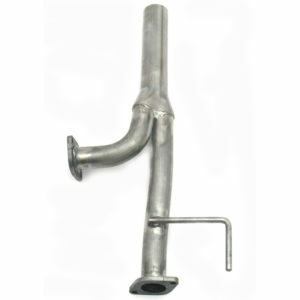 These alternative Y pipes solve this problem! 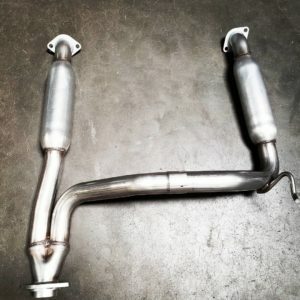 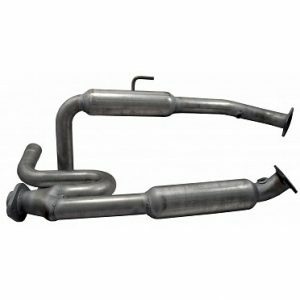 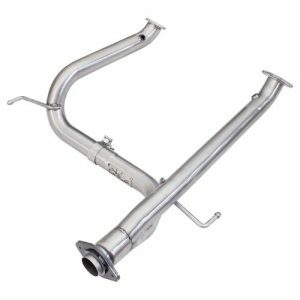 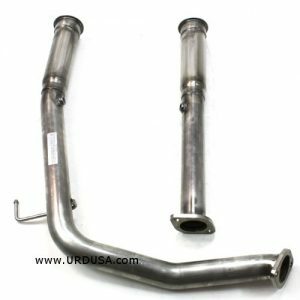 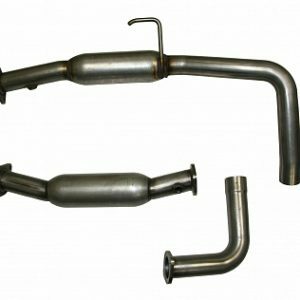 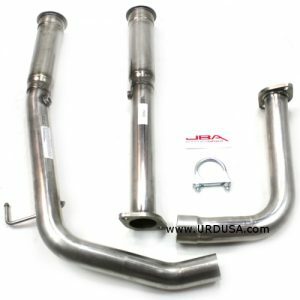 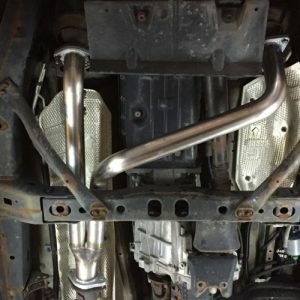 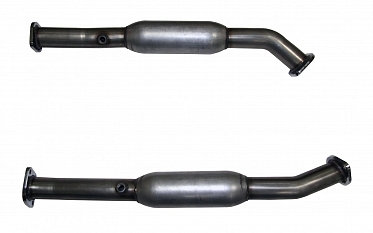 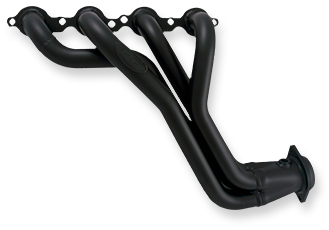 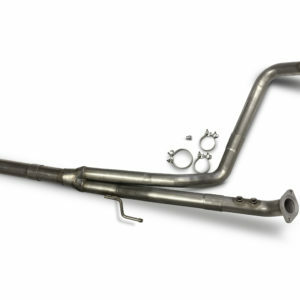 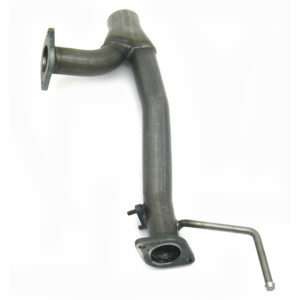 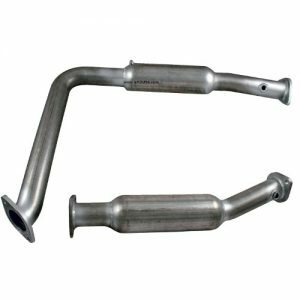 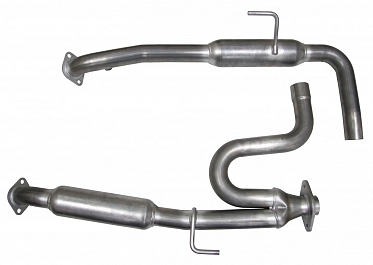 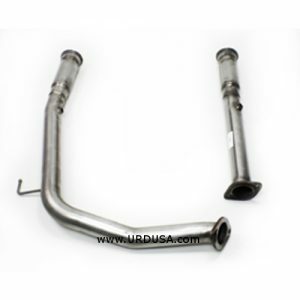 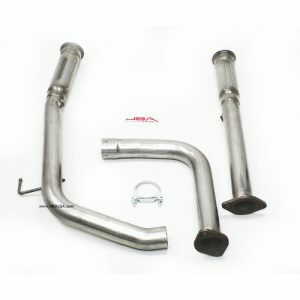 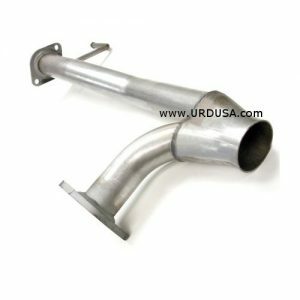 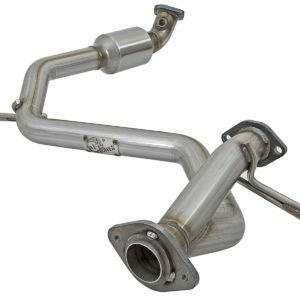 View cart “URD “Off-Road” Y Pipe for FJ Cruiser” has been added to your cart.